Intra-abdominal inflammation may involve the psoas muscle. A special test performed when there is suspicion of intra-abdominal inflammation is the iliopsoas test. The patient is asked to lie on the unaffected side and extend the other leg at the hip against the resistance of the examiner's hand. A positive psoas sign is abdominal pain with this maneuver. Irritation of the right psoas muscle by an acutely inflamed appendix produces a right psoas sign. This test is demonstrated in Figure 17-39. Another useful test for inflammation is the obturator test. While the patient is lying on the back, the examiner flexes the patient's thigh at the hip, with the patient's knees bent, and rotates the leg internally and externally at the hip. If there is an inflammatory process adjacent to the obturator muscle, pain is elicited. The obturator test is demonstrated in Figure 17-40. 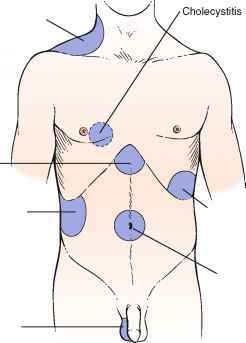 Figure 17-37 Examination of the prostate. Figure 17-38 Relationship of the size of the prostate gland to the examining finger.